Maharashtra CM Devendra Fadnavis yesterday (May 10) on the occasion of Buddha Pournima said that the BHIM-Aadhaar pay app for digital payments was a tribute to Dr Babasaheb Ambedkar due to his contribution in the field of economics. “In the 20th century, we accepted paper notes with the image of Mahatma Gandhi on it. In fact, the currency was even known by Gandhi’s name. But, in the 21st century, digital currency and transactions have become more important. The BHIM-Aadhaar pay app introduced by Prime Minister Narendra Modi is a tribute to Dr Ambedkar’s knowledge of economics. 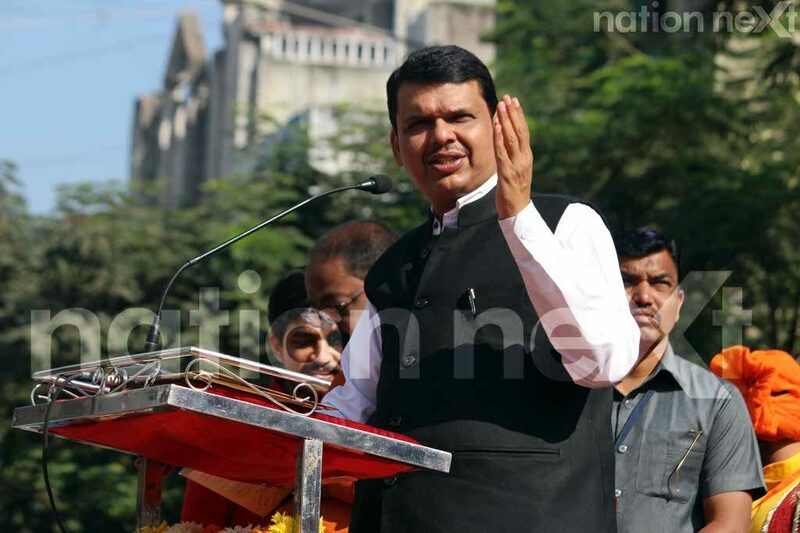 I think Dr Ambedkar was probably the first economist from India, who went abroad and acquired deep knowledge in economics in that period,” said Fadnavis. Fadnavis addressed the people while speaking at Vishwashanti Parishad at the Gateway of India in Mumbai, which was organised by the social justice department of the state government on the occasion of Buddha Pournima.